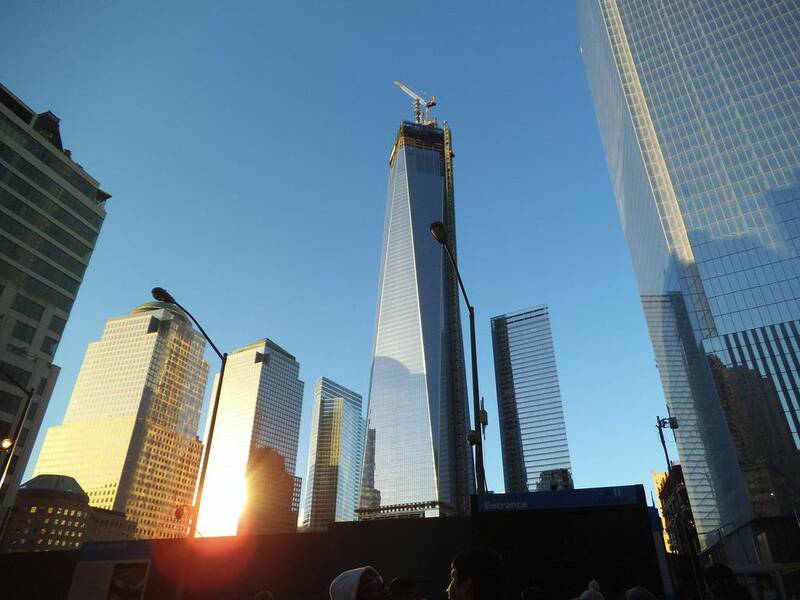 On July 4 2004 the symbolic cornerstone of One World Trade Center was laid. 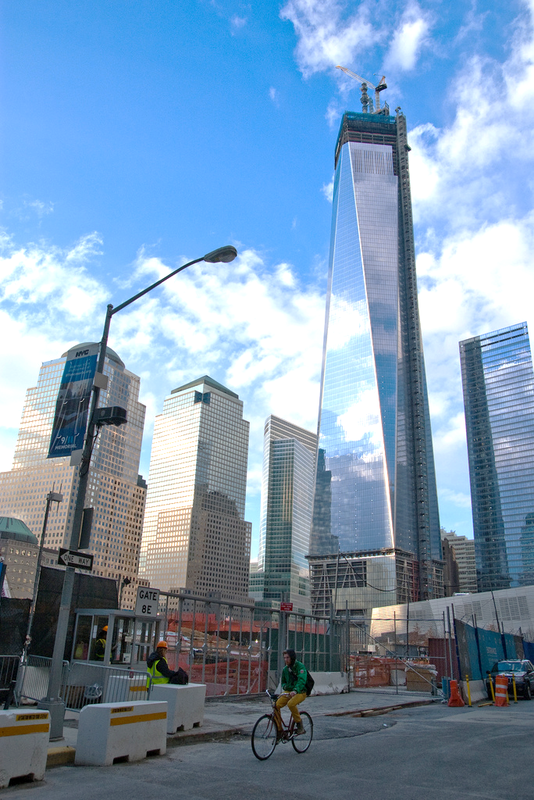 Due to various disputes over financing, design and safety work was delayed until 2006. 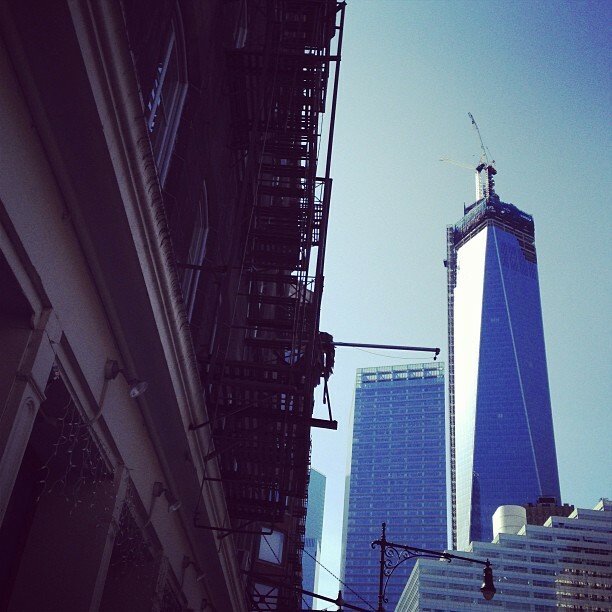 Since then New Yorkers have watched as the building grew. 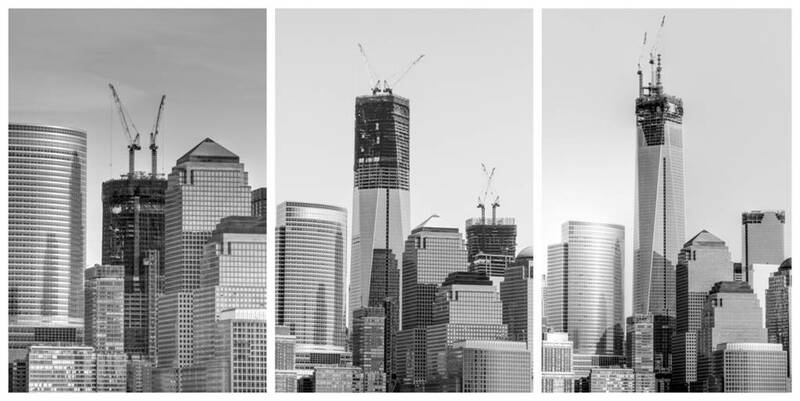 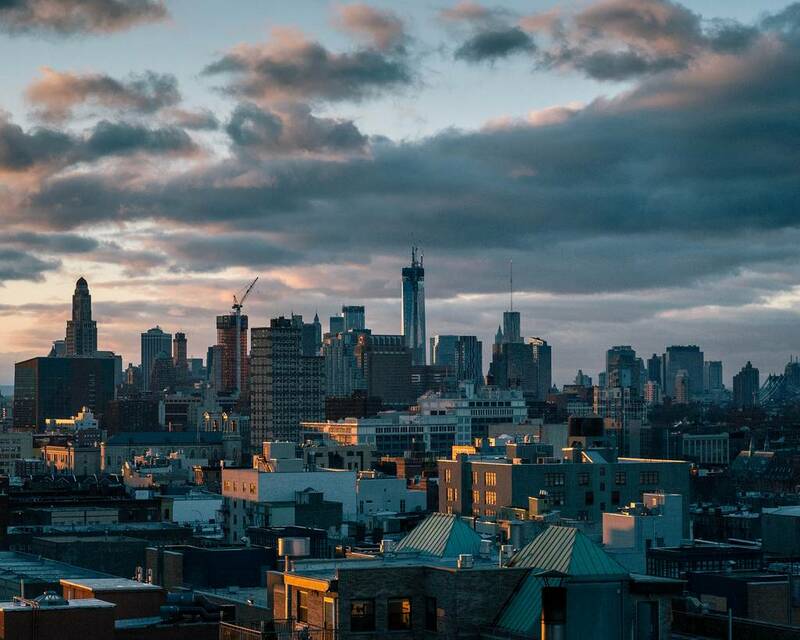 Now, as One World Trade Center nears completion, we bring you these remarkable photographs, all taken within the last month. 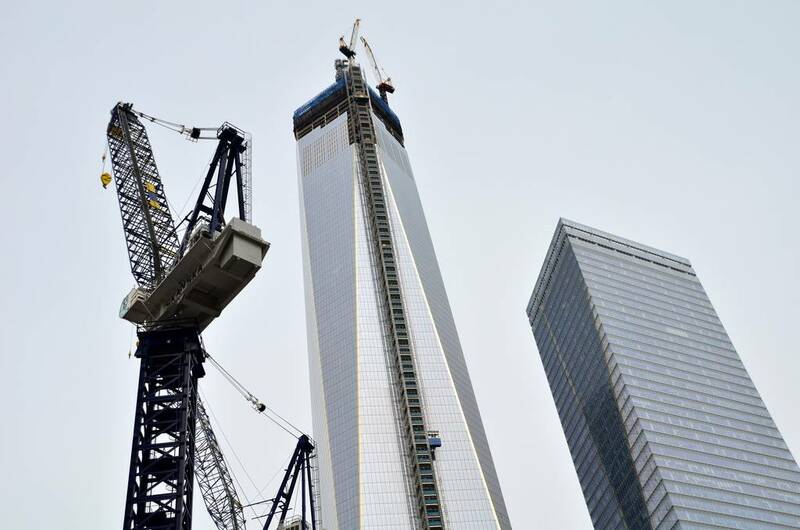 The topping out point was reached last August with the construction of the 105th floor – the height of the steel structure coming in at 1,368 feet. 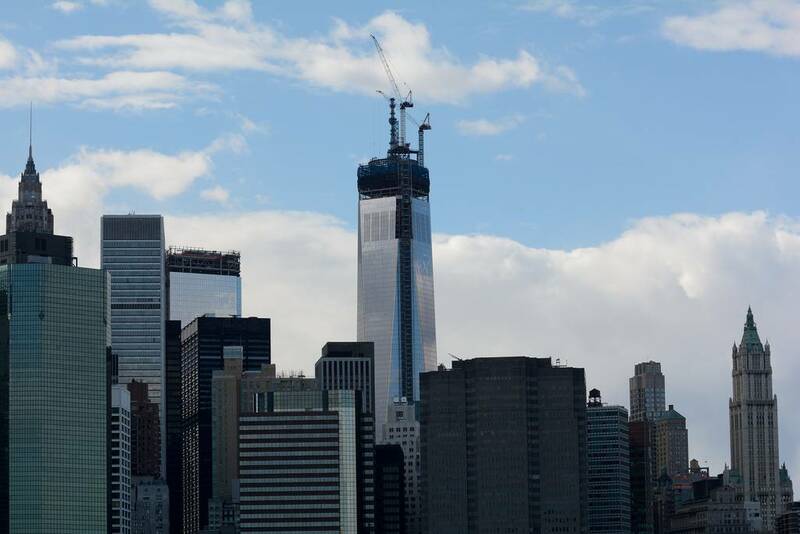 Now, the concrete construction of what is often called The Freedom Tower is mostly finished and the glass panels are being installed between the 90th and 100th floors. 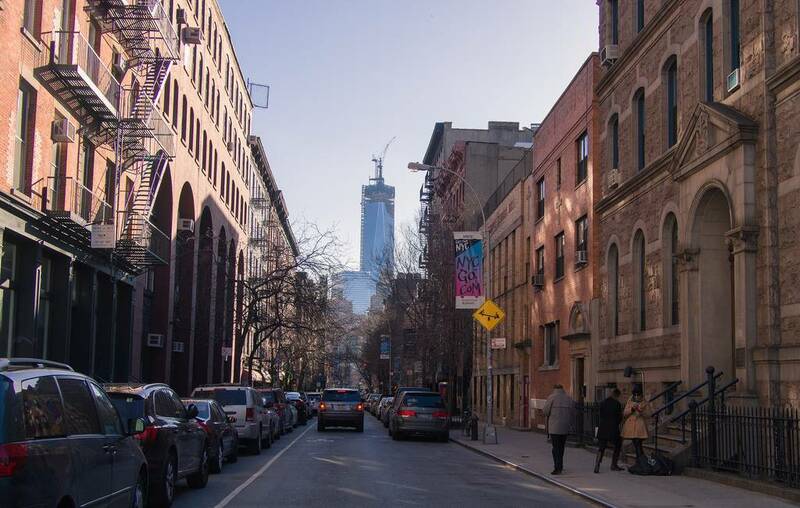 The subsections of the 408 foot spire will be the next and final subsections to be raised up to the top of the building and once it is complete later in the year, One World Trade Center will be the tallest building in the Western Hemisphere. 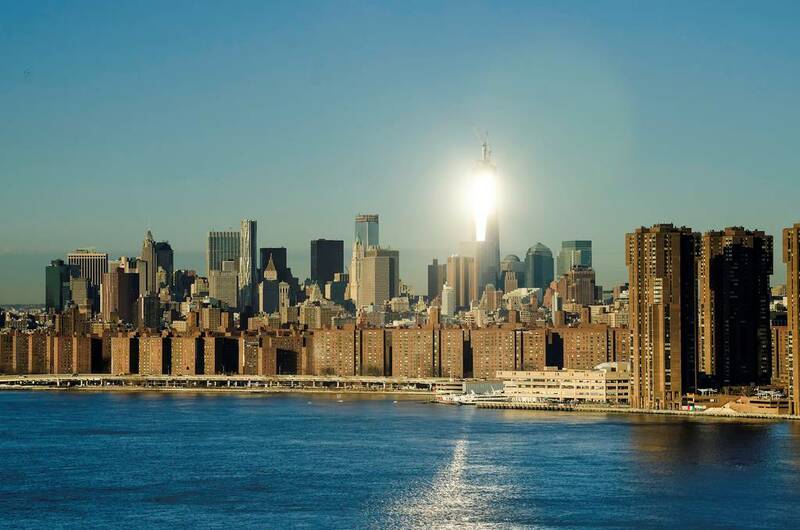 It will stand a staggering 1,776 feet tall – which is more than just a height, it will symbolically memorialize the year of American Independence. 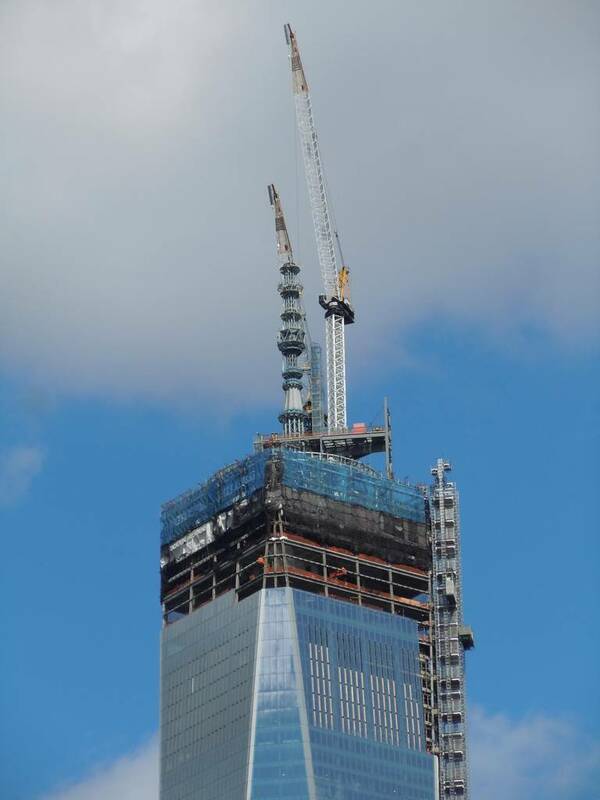 At the time of writing, two sections of the antenna have been installed and it is hoped that the spire will be finished towards the end of the Summer of 2013. 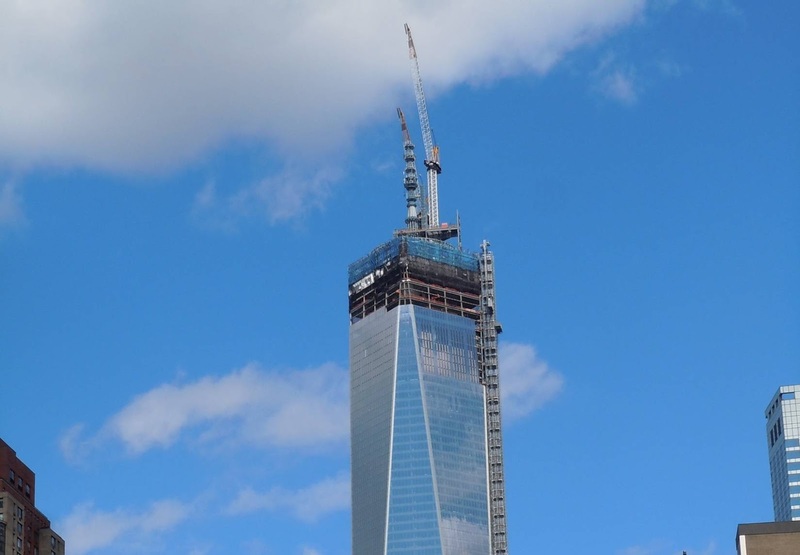 Yet there will still be work to complete – once the antenna is in place then the cladding will be put in place at the base of the tower. 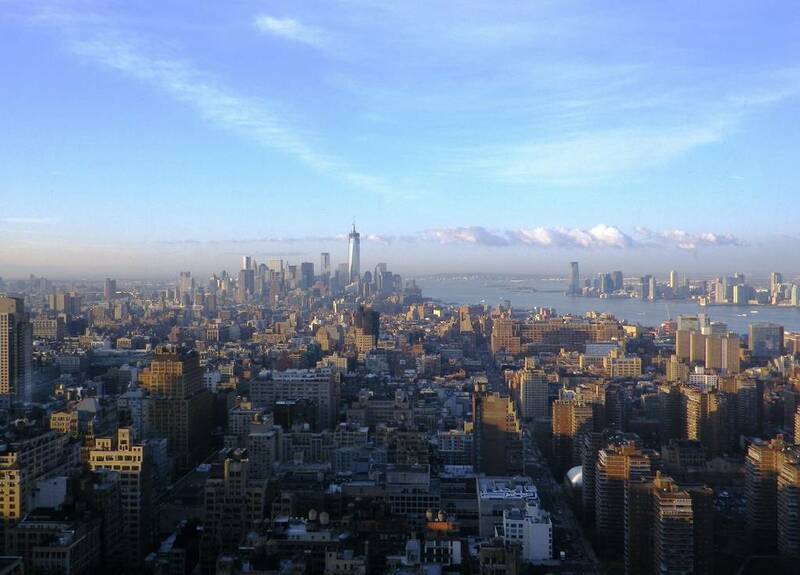 It is anticipated that the podium glass installation and the interior construction will be complete by early in 2014. 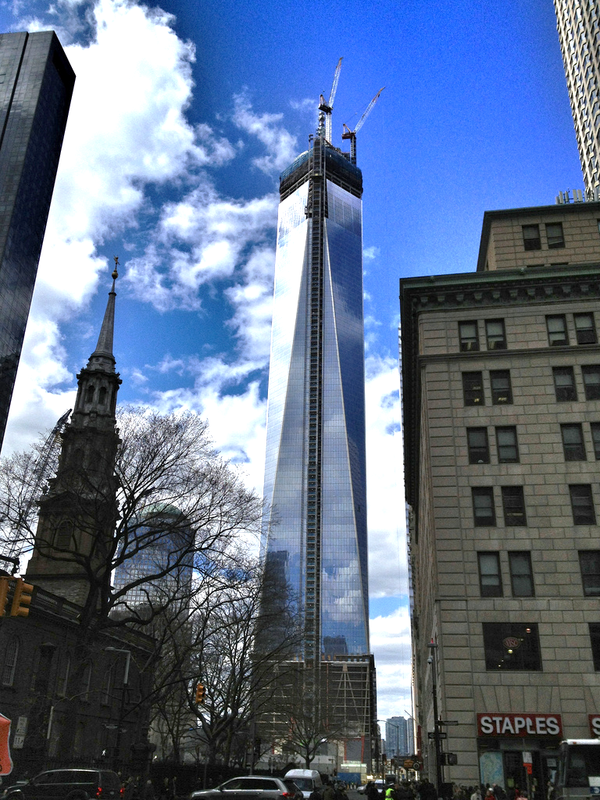 Yet One World Trade Center has already been the tallest building in New York for almost a year (after the Empire State Building). 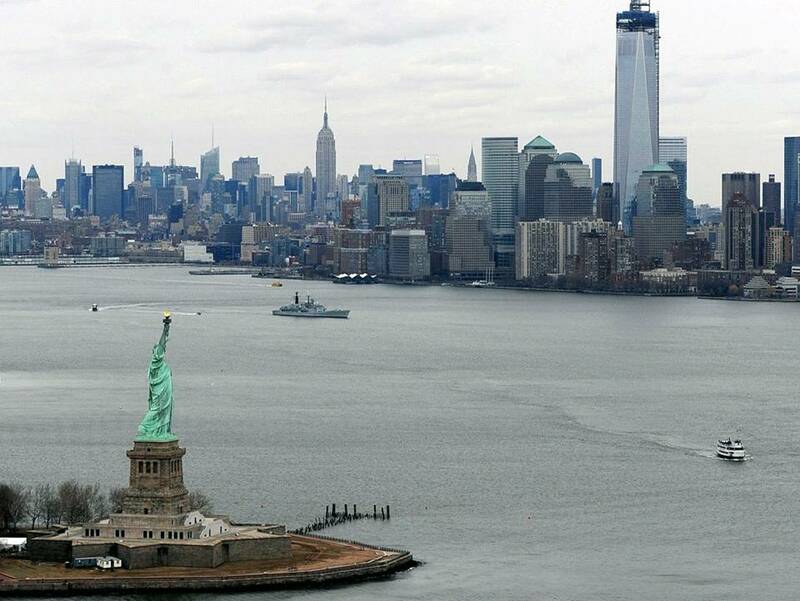 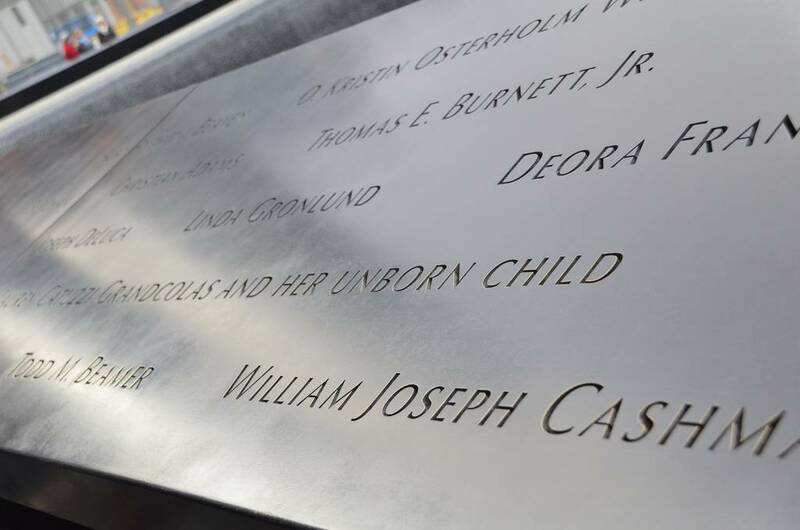 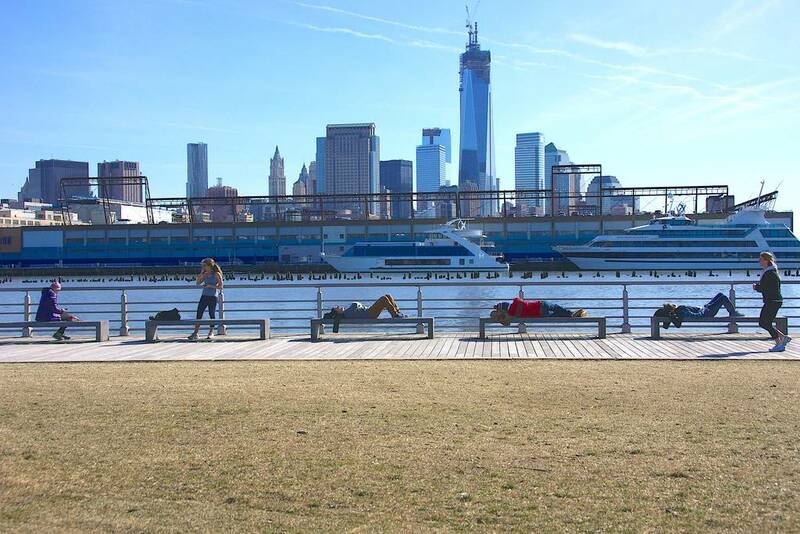 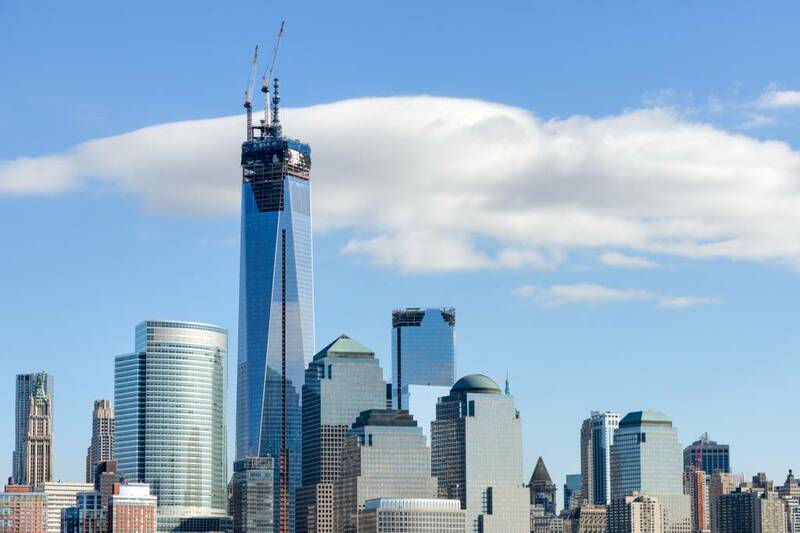 It will be part of the New World Trade Center Complex which will have three additional high-rise office buildings as well as the National September 11 Memorial and Museum. 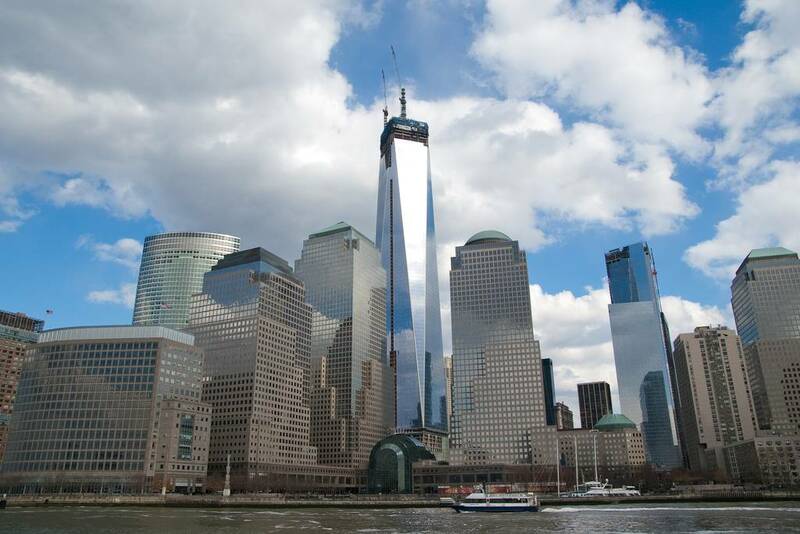 One World Trade Center is destined to be the third-tallest building in the world, after the Burj Khalifa in Dubai and the Makkah Royal Clock Tower Hotel in Mecca, Saudi Arabia. 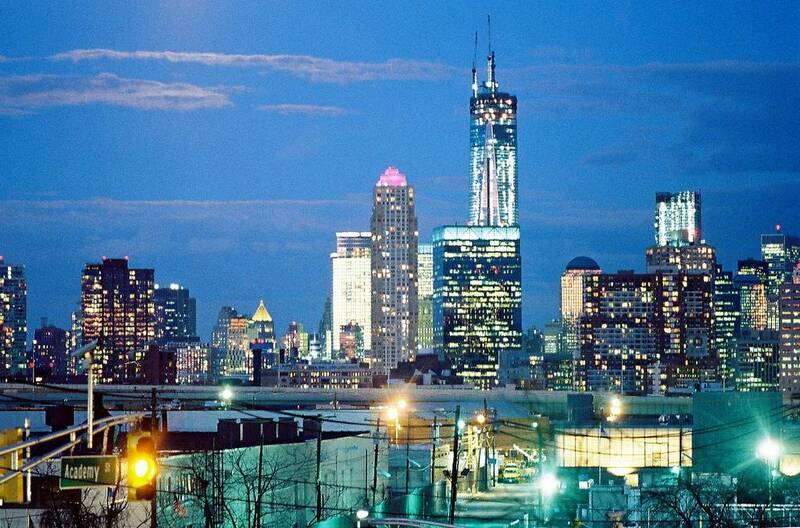 Until they fell, the World Trade Towers had been the tallest buildings in the city. 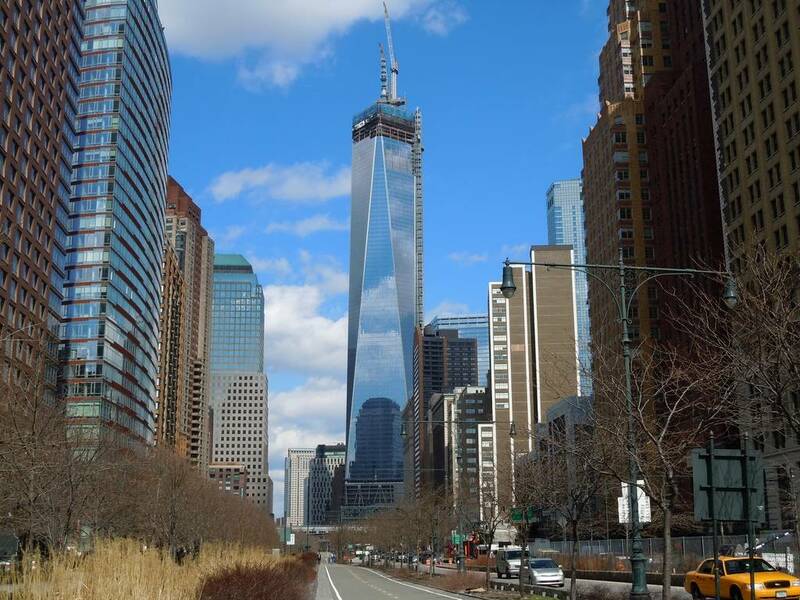 The New World Trade Center Complex will help ensure that they and those who perished and were injured on September 11 2001 will never be forgotten.